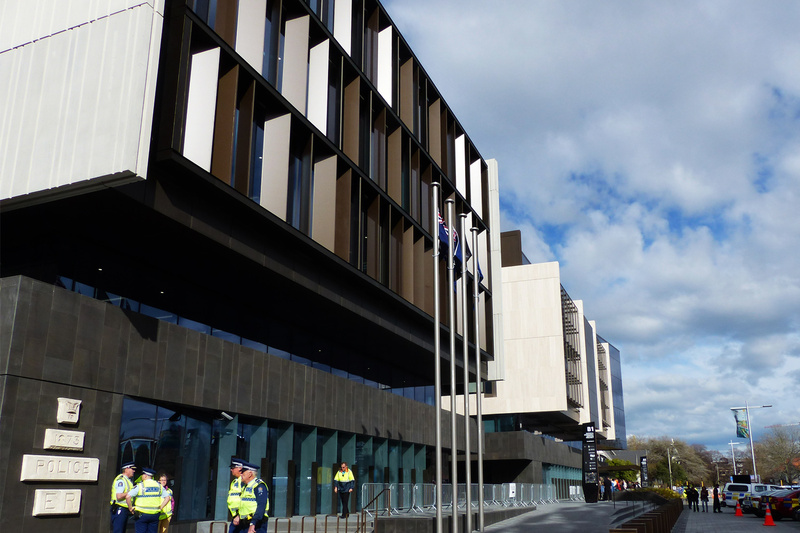 As the first ‘anchor project’ delivered in the rebuild of the Christchurch CBD after the February 2011 earthquake, the Christchurch Justice and Emergency Services Precinct will always be remembered as a project of national significance. 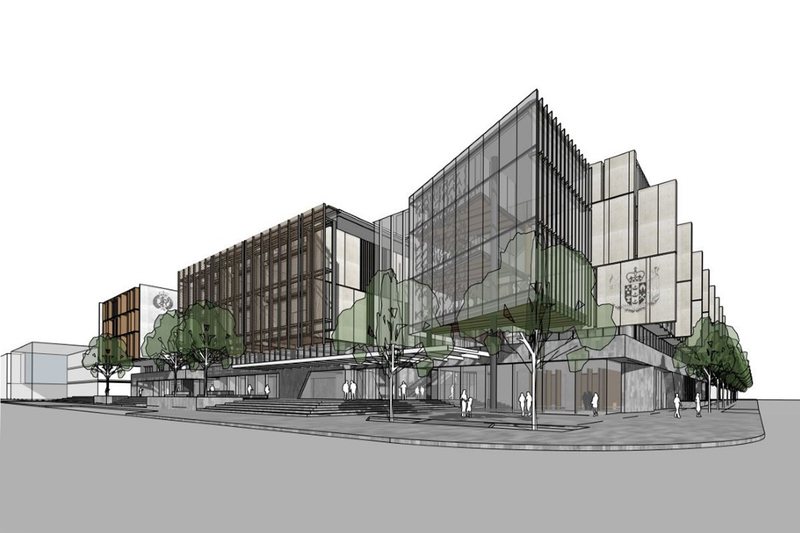 The forward thinking design pulled together previously disparate groups into a single precinct to improve future delivery of Police, Courts, Corrections, Fire and Emergency, Civil Defence, St Johns Ambulance and other critical community and post-disaster services. 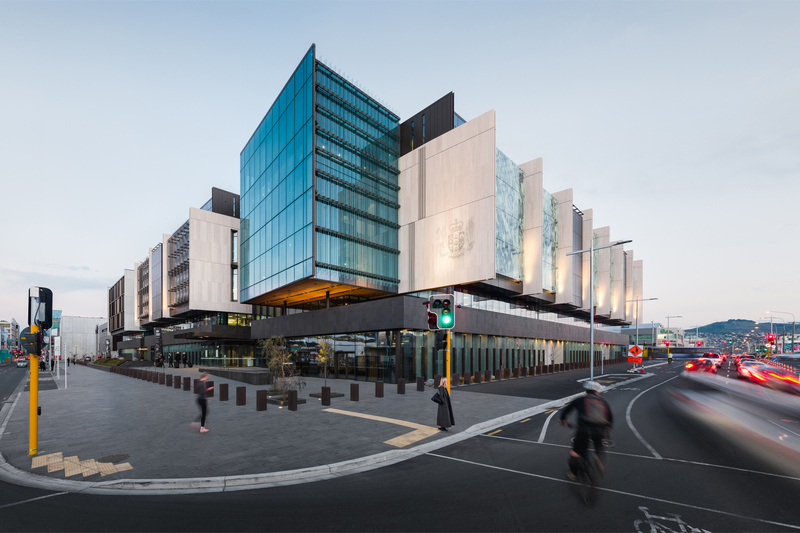 Holmes Fire carried out not only the general fire engineering services for the team but also advanced structural fire analyses for the project, specifically the Justice Building. The fire engineering team who delivered the project remained together for the entire 5 year design and construction period. This continuity of service typifies Holmes Fire’s approach to major projects and allowed the Client (Ministry of Justice) to achieve a fantastic result with continuity of the design and consultancy team. 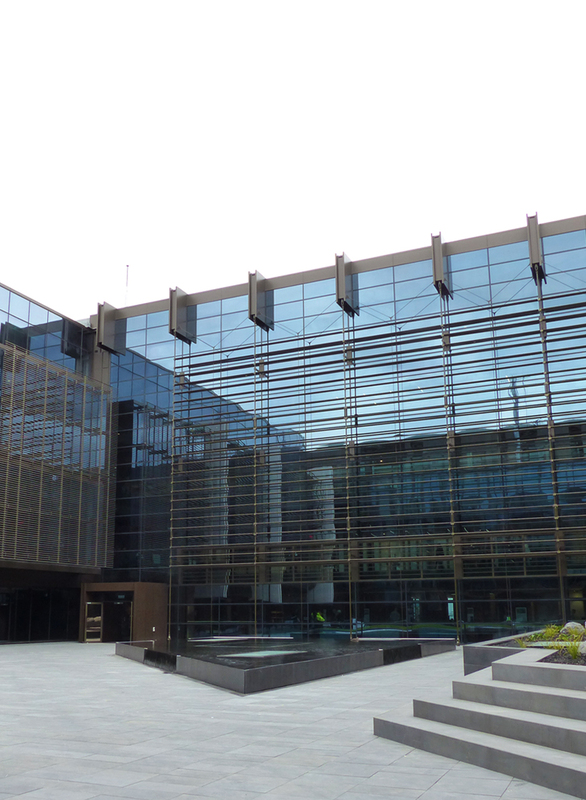 From a structural perspective, the building has stringent requirements of structural robustness for seismic and fire resistance, due to the Emergency Operations Centre located in the Emergency Services Building – this is the centre for emergency response and coordination in the event of a natural disaster. 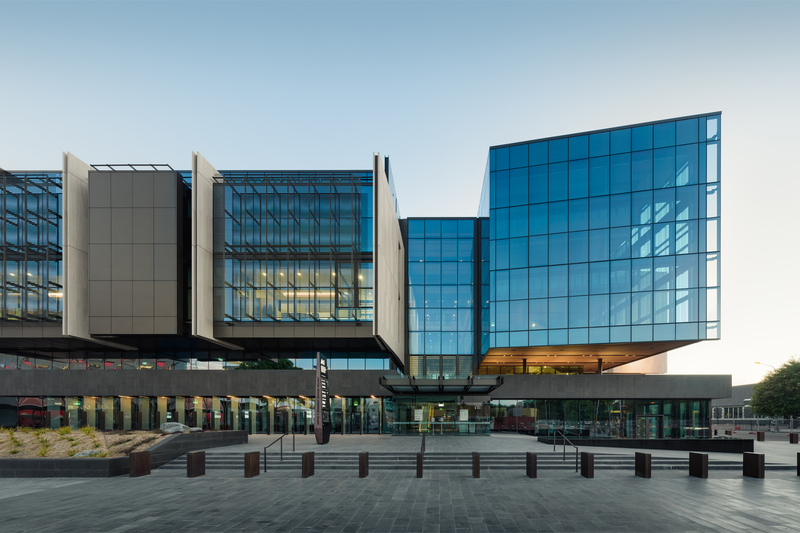 Design of an Emergency Communications Centre (effectively a nationwide 111/000/911 call centre) was also required to have continuous occupation and operation in the event of a fire within any other part of the building. A series of advanced analyses using non-linear finite element analysis were carried out by Holmes Fire to test the robustness and stability of the structure in fire conditions. The analysis consisted of 3D modelling of the structural frame under exposure of a realistic fire, looking at its effect on each structural component. 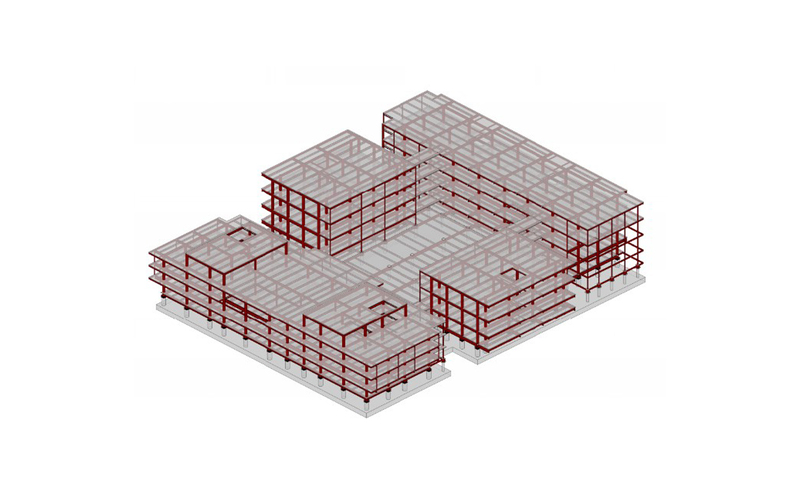 Unique and specialist 3D modelling inputs allowed the structural design to be safely optimised, whilst avoiding over-design. The resulting analysis demonstrated that the concrete filled steel hollow section columns and the secondary steel beams did not require additional passive fire protection. 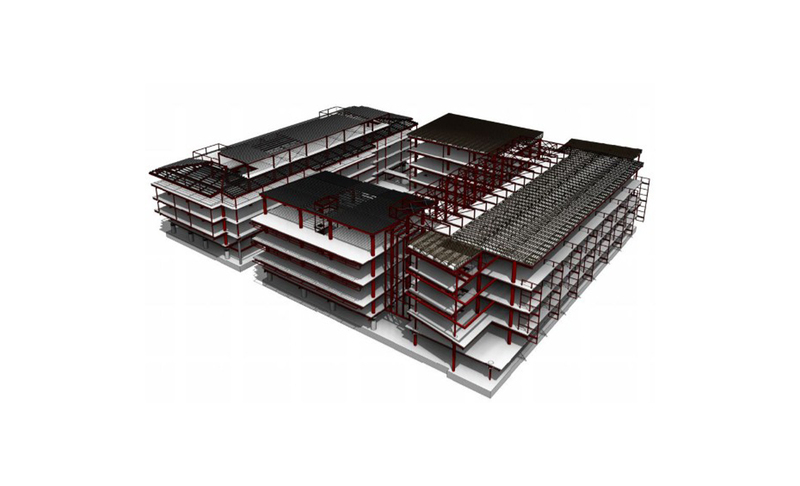 This provided significant cost savings for the project through the reduction of passive fire protection to the beams and columns. This structure needed to not only resist fire but also be immediately operational post-emergency events. 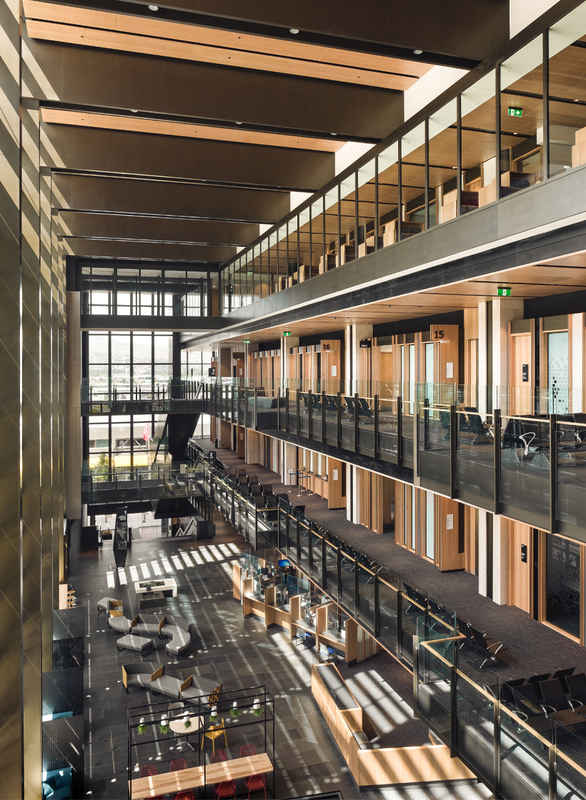 As a specialist design and project for Holmes Fire, the technical detail of its fire safety of its smoke control system throughout the 5 level atrium, through to its specialist structural fire analysis is an exemplary example of how consultancy can be co-ordinated and managed to offer the most advanced fire safety response to serve advanced function in not only its building design but its users.